Freestyle scooter riding has finally gained ground, and these days you can see individuals from all ages participate in this popular activity. It’s right up there with skateboarding and in-line skating. However before you purchase the first pro scooter you see in the store, you need to first know about great brands available in the market. Here is a neat guide to what AO Scooters have to offer. AO is a company established in the sunny coasts of California. 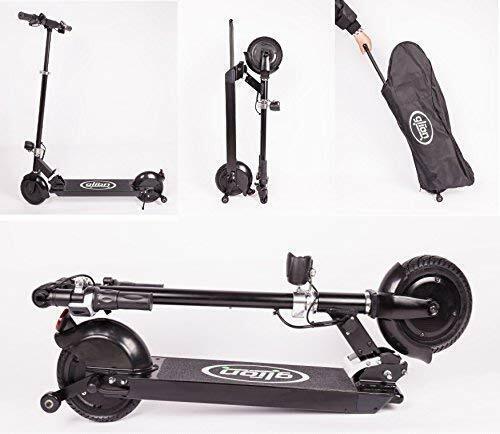 The company focuses on releasing excellent mid-priced and high-end completed scooters that are totally safe, sturdy and reliable. The brand’s scooters were also the first models that were purposely designed and built for the street. 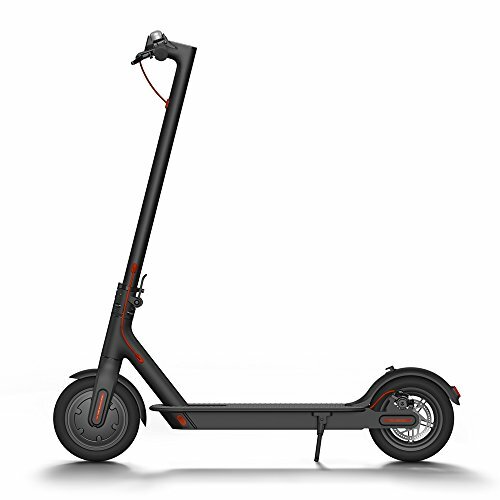 The brand has provided the scooter industry with innovations such as the square-tailed design, which is sturdier compared to the usual tapered deck found on most run-of-the-mill scooters. This square-tailed design is combined with cut-out deck bottoms as well to save on weight and minimize surface area so riders can better lock in their grinds. What makes a scooter a pro model? 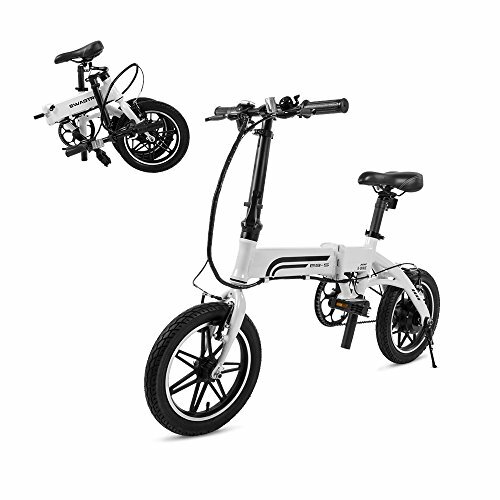 Pro scooters are typically fixed models, and this means it does not adjust height or fold. 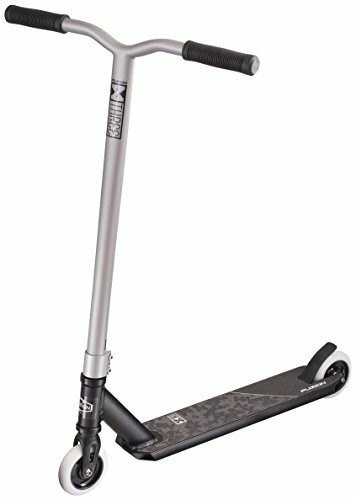 This is not an entry-level type model, and one example of this is the AO Maven Freestyle Complete Pro Scooter. The pro scooter like the AO Maven comes with core wheels made from durable metal material. Hence models like this are great for jumping and trying out tricks, unlike beginner types which have plastic core wheels. 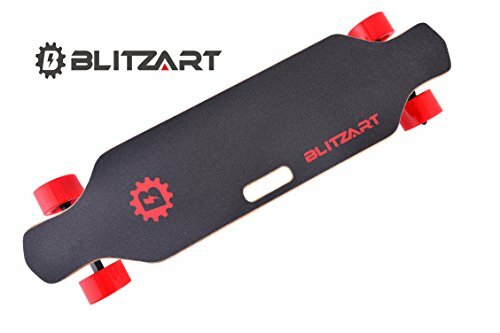 This has high-quality written all over it, perfect for the serious scooter rider who wants to polish his grinds and master the gnarliest tricks. This model includes square-back dropouts which will accommodate the needs of street riding enthusiasts. It is also designed with features that the brand is known to make riding all the more enjoyable for its customers. It has the progressive chromoly fork, rear plugs that take only a single hand to operate and cut-out bottoms for saving weight. The model also includes a steel T-bar, high-precision headsets, 110 mm. wheels, carbon bearings, and an adjustable flex break. It can accommodate up to 125 mm. wheels. Points to consider: customers have to consider that this is a pro model so it will not adjust in height. It comes mid-priced as well but the quality it was provided with brings great bang for your money. Do you feel confident enough to try out tricks and jumps with your scooter? If you want to graduate from practice rides in the driveway at home and down the street, you need a scooter that has features that will accommodate those needs. You have to check out models with bigger wheels plus decks and clamps that will tolerate the brunt of those jumps. Case in point; you need something like the AO Quadrum 2 Complete Pro Scooter. A model with pro scooter features, this one is ready for serious tricks you have in mind. AO Scooters saves weight in a clever way cutting material from the underside of their decks. Making good use of the process they include cool graphics in the cutaway area. The model weighs 7.4 lbs. and this weight makes it one of the lightest models on the market. It includes first-rate parts like the brand’s aluminum fork and two bolt clamps. It also comes with Raptor’s slim grips and aluminum Helium bar. 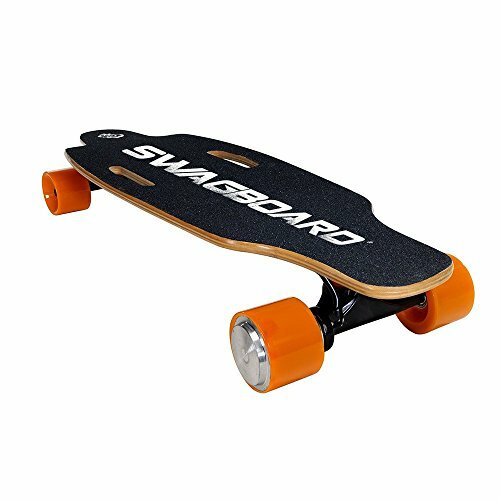 The scooter is designed with an enhanced head tube or neck which provides a bit more space between the wheel and the deck. It also comes with a broader front area now which makes it a recommended model for doing nose blunts in. Other features of interest include a steel flex brake, a mini HIC system which comes with the aforementioned double clamps and high-precision headsets. Points to consider: One of the points customers need to think about this product is its price. This is something one would call a splurge however if you want a quality model that is durable and will last through loads of jumps and complicated tricks, this is a worth trying out. Scooters have been enjoyed by a lot of people for decades, but it’s only these past few years that this nifty product has seen its popularity rise. 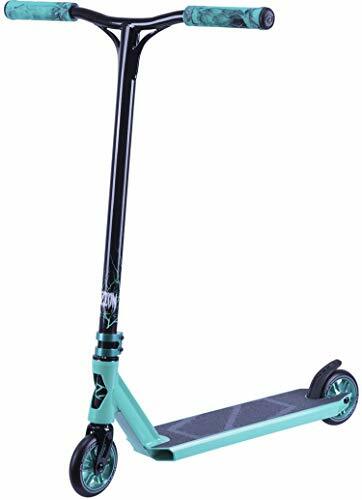 Pro scooters are now the choice of many individuals who want to dip their feet in the extreme sports pond, and now the market is amass with lots of quality models that you need to discover. One example of this is the AO Sachem 1.1 Complete Pro Scooter. Has weight of 8.9 lbs. The Sachem 1.1 Complete has the specifications which will make practicing tricks and jumps more tolerable for the scooter. A good lot of street riders do not practice in parks, and majority tend to flock to different locations like open lots, school grounds, parking lots and the like. Hence, the scooter will get its fair share of abuse. Something stronger like the Sachem will do you plenty of good if you want to accomplish key tricks. If you want to improve your scooter tricks instead of just riding around, you can always rely on the Sachem. This is one of the most dependable complete scooters that AO has in their range. This is actually the first complete model from the brand which comes with brand new T bars. The bars have a height of 26 inches and are 24 inches wide. Other highlights of the model are its square tail feature, rear plugs with built-in nut, a steel flex brake, and the Diamond V2 Aluminum fork. Points to consider: this model is the most expensive among the products featured here. But if you need something that’s quite durable and is able to bear the tension and pressure caused by continuous technique practice, this might be just what you’re looking for.